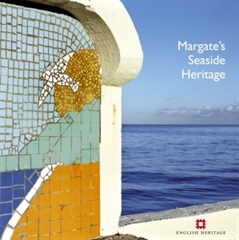 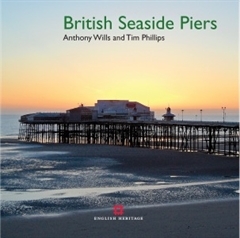 This is the only guide to all 58 extant British seaside piers, including details of location, history and current operations, archive and contemporary photography and a gazetteer. 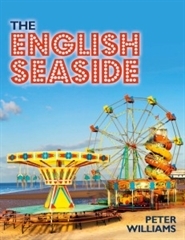 For too long the English seaside has suffered from bad press, accused of being tatty, cold grey and windswept. 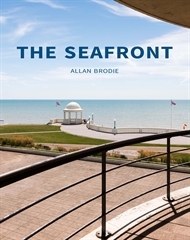 Peter Williams’ evocative photographs in this fully revised edition of his acclaimed book will make you want to rediscover what a fantastic place the seaside is – full of character, charm and ‘Englishness’. 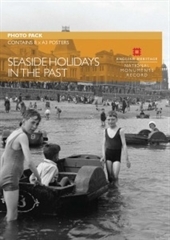 Using photographs from the National Monuments Record, these photopacks allow you to find out what Victorians wore on the beach, how developments in transport reflected great social changes and much more. 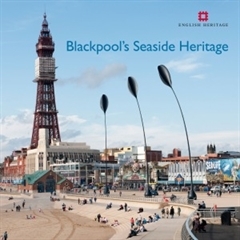 The packs include 8 A3 posters and fascinating facts so they are ideal as lesson starters and as an interactive resource for learners.